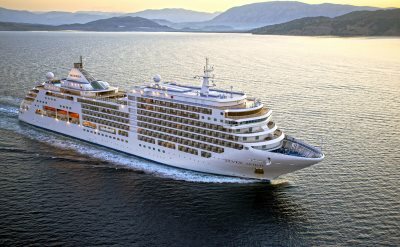 Silversea Cruise Line now offers a cruise from Charleston. The cruise to Barbados is in November. See the departure details below. An all-inclusive Silversea cruise includes a spacious ocean-view suite with butler service. Most suites have private verandas. Room service and gratuities are included in your fare. 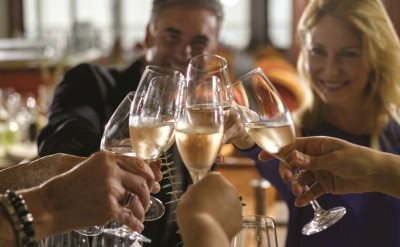 Beverages (select wines, premium spirits, specialty coffees, bottled water, juices, soft drinks) are complimentary in all bars and lounges as well as in your suite's mini-bar. The Silver Wind ship carries just 296 lucky guests. Dining options are The Restaurant, La Terrazza, The Grill, and La Dame by Relais & Chateaux. 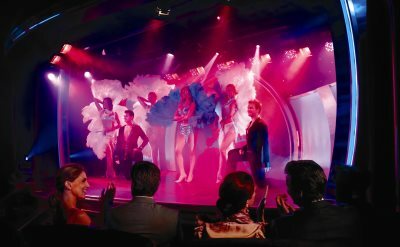 The ship also features Zagara Spa, Dolce Vita bar, library, casino, pool deck, fitness center, boutiques, and show lounge. 12-day East Coast cruise on Silver Wind. One-way cruise from Montreal (Canada) to Charleston (South Carolina). Visit Quebec City (Quebec), Charlottetown (Prince Edward Island), Sydney (Nova Scotia), Halifax (Nova Scotia), Bar Harbor (Maine), Boston (Massachusetts), New York (New York) and Norfolk (Virginia). • 2019 departure: October 29. 11-day Caribbean cruise on Silver Wind. One-way cruise from Charleston (South Carolina) to Bridgetown (Barbados). Visit San Juan (Puerto Rico), Gustavia (St Barts), English Harbor (Antigua), Roseau (Dominica), Castries (St Lucia), St George's (Grenada), and Port of Spain (Trinidad). • 2019 departure: November 10.